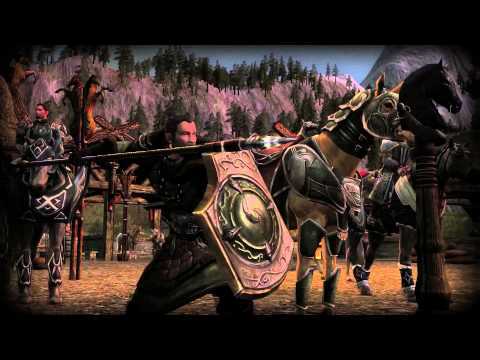 Turbine looks back at the last five years of LOTRO. 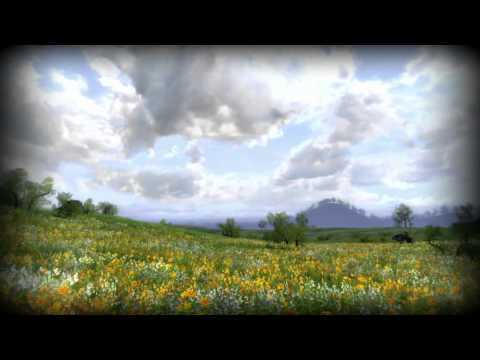 Join our staff, including producers, designers, and more as they share their experiences and stories of the road behind us and look forward to the journey yet to come. 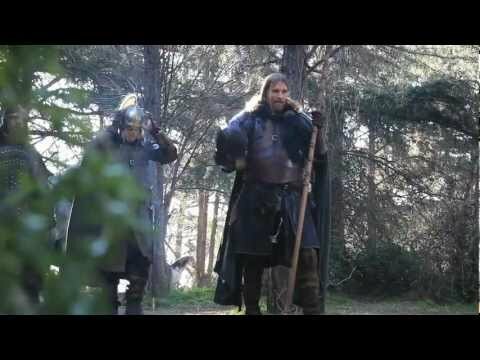 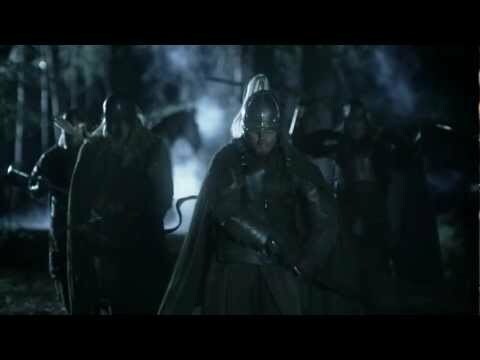 Get a glimpse of the adventure that awaits in Riders of Rohan™ with this action-packed video first released to fans at GamesCom 2012 in Cologne, Germany! 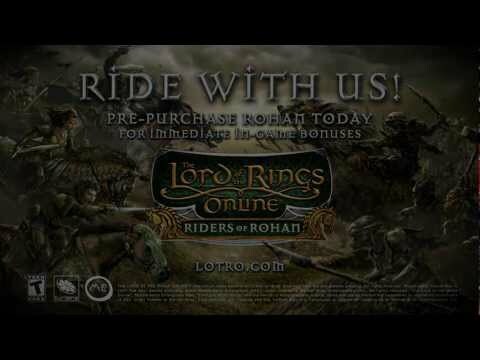 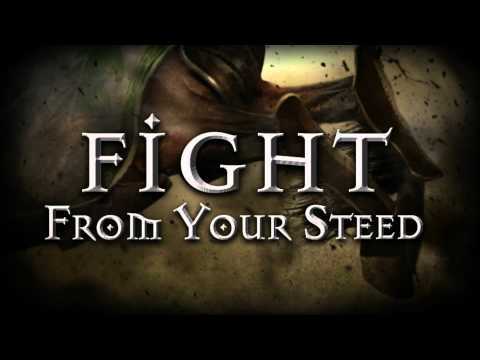 Get the first look at the new fast-paced Mounted Combat system in this Riders of Rohan™ feature video.